Let’s talk about making expensive purchases. We often see something expensive we like very much but feel guilty because we know we can’t afford it. 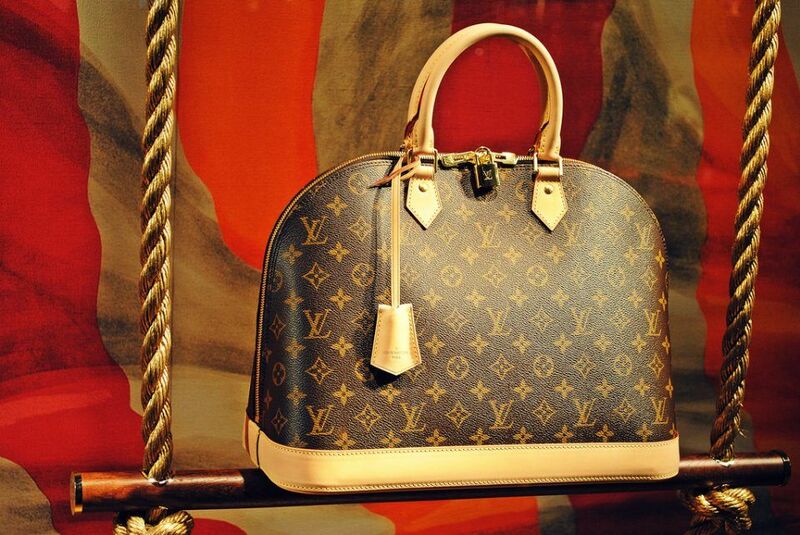 When it comes to luxury, the name of Louis Vuitton is one of the first to come to your mind. As a result, this brand doesn’t often go on sale or come cheap. Nonetheless, if you are careful and know some tips and tricks, you will be able to score major savings on luxury brands like this one. In this article you are going to find the best ways to save on Louis Vuitton. First of all, you should submit your personal information on the website of Louis Vuitton in order to receive their newsletter. It will help you get the latest information about any sales and promotions. Everybody knows ShopStyle and eBay. You’ve probably shopped there for various items too. Did you know that you may also find slightly used and pre-owned Louis Vuitton things there? These websites offer the following luxury items for big discounts. The only thing here is always to be precautious and avoid frauds and scams by asking to provide authentification proof before you purchase any of the items online. Not only eBay and other online stores but also vintage stores can be wonderful places for purchasing some luxury items. Try visiting vintage stores every now and then and you may get lucky and find a pre-owned authentic Louis Vuitton items at a great discounted price. However, the vintage stores have the same problem as retailer websites. You need to make sure the products you are going to buy are authentic, so don’t hesitate to ask a shop assistant how that can prove the authenticity of the items before you make the purchase. Also, do not forget to use apps that compare prices. Another great option to save some money on luxury is to use a general purpose rewards credit card as it may offer you a certain kickback on purchases at Louis Vuitton and other luxury brands. More than that, the cash back or points you get on their luggage items today can help you purchase that matching handbag in the nearest future. Again, don’t forget to repay the money every month in full. Louis Vuitton products are sold in various department stores such as Macy’s, Nordstrom, and Bloomingdale’s. Each of these places offers store perks and benefits once in a while. Thus, if you use their credit card offers or family and friends sales, you will most likely save some money on the luxury brands like Louis Vuitton too. 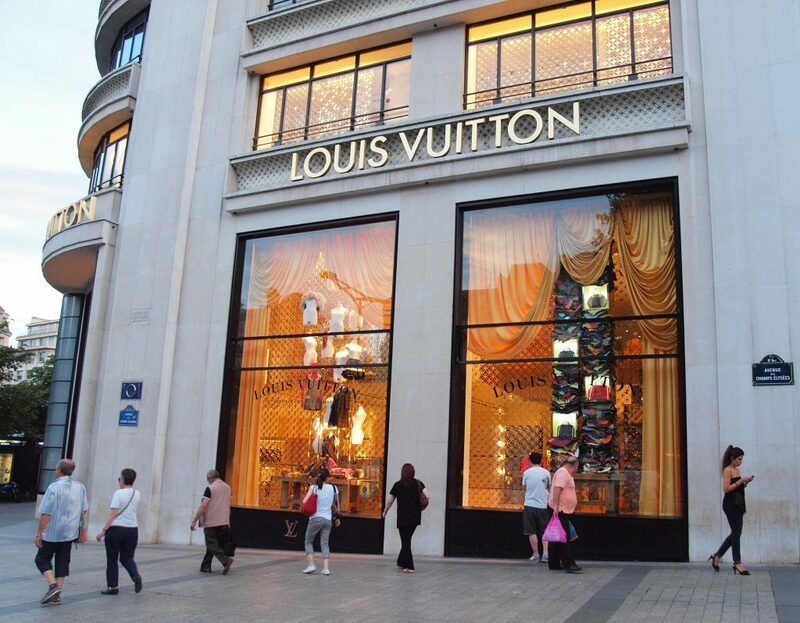 In order to get the best deal possible, make sure you ask the sales reps at these stores when their offers and perks apply to Louis Vuitton products. If you apply for a department store credit card or already have one, remember to repay that balance in full if you don’t want to lose your savings to high interest. We live in the digital world where everyone is using Facebook, Twitter or Instagram. Almost every brand has their social media profiles where they post news, updates and other useful information about their products. Bonus: Learn how to transfer money via social media. So, don’t miss your chance to follow Louis Vuitton or another famous brand on their social media channels. This way you will get to know when they have promos or sales at once (although it’s still quite difficult to come by Louis Vuitton sales). However, this brand, as well as other luxury brands, is on Twitter and Facebook, so you can check them out. If you happen to travel internationally a lot, you can use this wonderful tip and check out the duty-free options when you can. This way you can save a lot of money. The only pitfall here is to check currency exchange rates and compare the prices at the airport and at home before you make the decision.